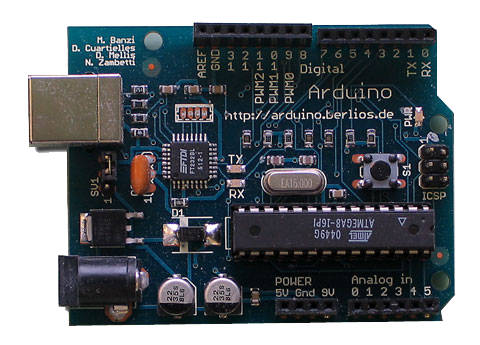 Over at the O'Reilly site senior editor Brian Jepson has created a webcast/podcast on how to get started with the Arduino Microcontroller, using one of the kits from the Maker Shed. Its about a 90 min video, very informative, especially for any who haven't played around with a microcontroller. The video was initially broadcast on 2010-06-16 and they were offering up a 15% discount on the three of the four kits, not sure how long they'll be offering the discount but if you've not picked up a kit yet this would be a perfect time to do so!